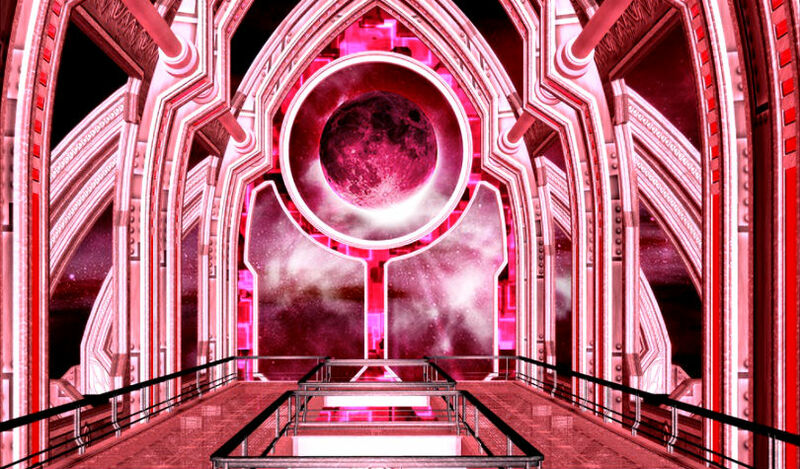 From a new mainstream chapter for Bitcoin to a multi-billion dollar tease at Tron, here’s a look at some of the stories breaking in the world of crypto. 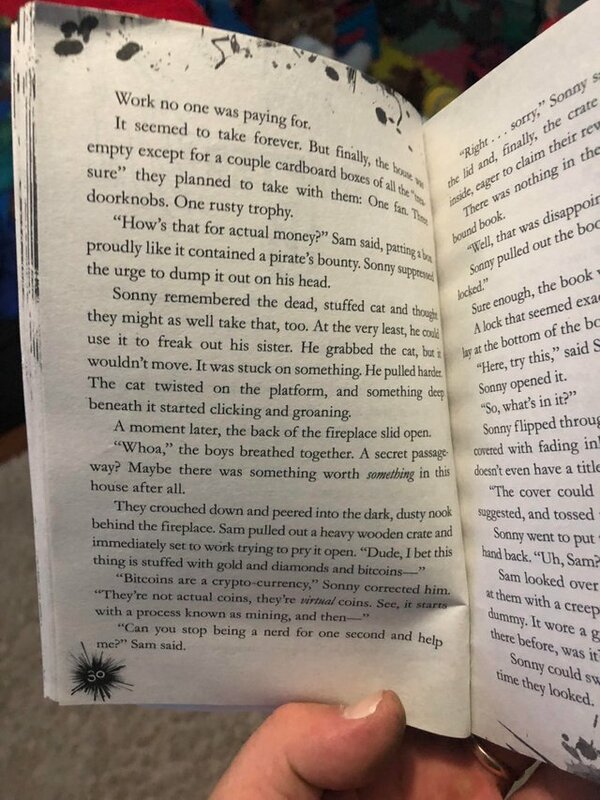 Bitcoin’s mainstream popularity has now spread to the children’s book series Goosebumps. The discovery was made on Reddit, through an image of the book Haunted Halloween: Movie Novel. The public spat between Ethereum creator Vitalik Buterin and NYU economist and crypto basher Nouriel Roubini continues. On Twitter, Buterin mocked the idea of needing special knowledge to predict an upcoming economic crash, as Roubini did when he predicted the 2008 financial crisis. Roubini was quick to respond. A poll from Weiss Ratings is revealing the strength of Ripple’s community on social media. XRP is currently the third most talked about coin on Twitter, behind Bitcoin and Ethereum, according to Cointrendz. Tron founder and CEO Justin Sun dropped a major tease about an upcoming partnership. From Alibaba to Baidu, there’s a lot of rumor and speculation. However, no official details have been released. 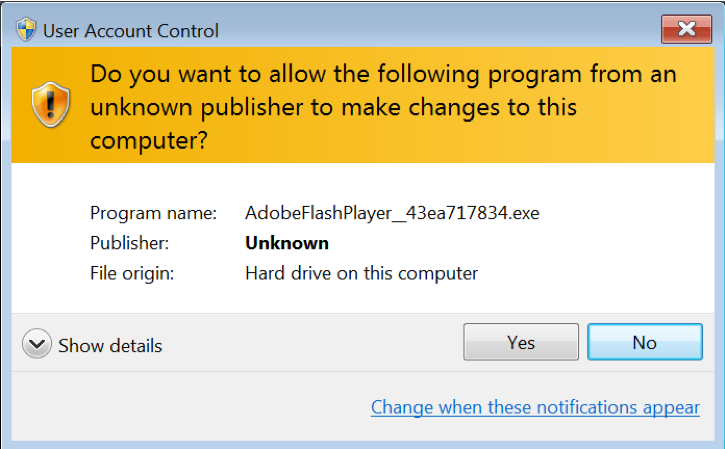 Fake Adobe Flash updates that contain Monero mining malware are spreading. According to researchers at Palo Alto Networks, 113 malicious Flash update impostors have been found. Once installed, the malware secretly uses your computing power to mine Monero. If you decide to update Flash, make sure you’re installing it from a reliable source. Also watch out for a pop up box that says the publisher is unknown. Palo Alto Networks says it’s not sure exactly which websites are spreading the malicious software.